Home / News / Trending Article / Trending Events / Trending News / Trending Updates / Updates / Viral / Viral Article / Viral Events / Viral News / Viral Updates / REVELATIONS: Jake Ejercito's Instagram story with Maine Mendoza and vice versa is viral now! 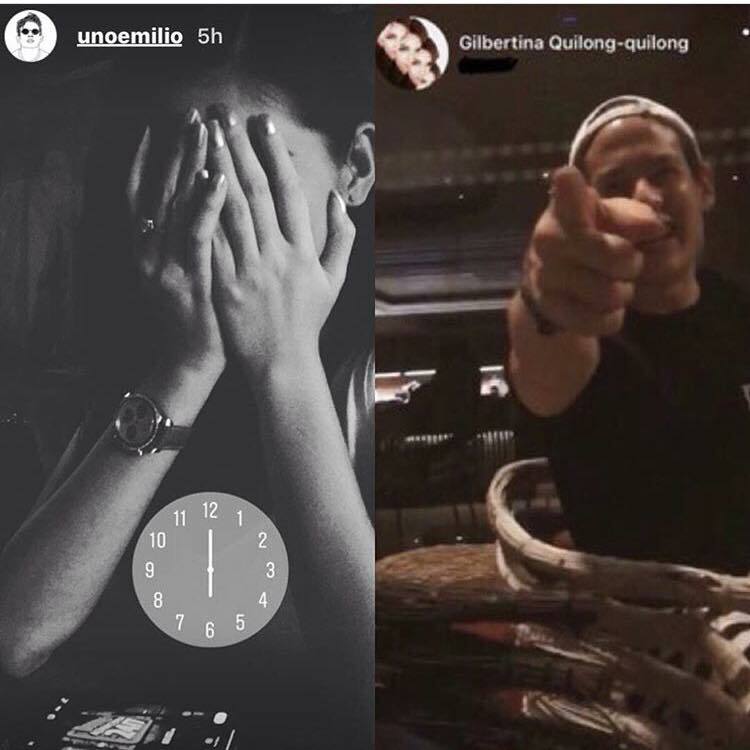 REVELATIONS: Jake Ejercito's Instagram story with Maine Mendoza and vice versa is viral now! The Phenomenal stars Maine Mendoza and Alden Richards has gone a long way though their career. 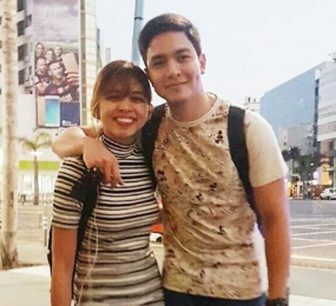 We all know that they first met at the longest running noon time show Eat Bulaga wherein Maine Mendoza play the role as Yaya Dub and Alden play the role as himself. After the sparks of Alden and Maine via split screen a history was recorded. They became the most breakthrough star of 2015 and for the present year. We do not hear any immoral or negative acts that Maine Mendoza and Alden Richards done for the past few years of their rise to stardom. They still have humble and kind heart. 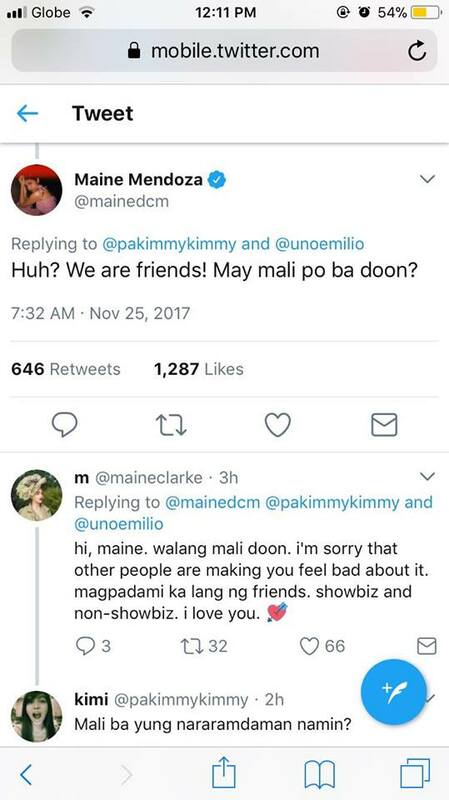 Yes they have issues regarding having external affairs with other artist but we all know that the bashers and those people that are just making that are the ones who wants to destroy them but nothing will beat the support of AlDub Nation to AlDub. Some says that Alden and Maine were just a on-screen partner but we AlDub Nation believe that there is more to that. Last October 25,2017 , at exactly 12 midnight , Jake Ejercito uploaded a photo of Maine Mendoza covering her face at exactly 12 midnight. 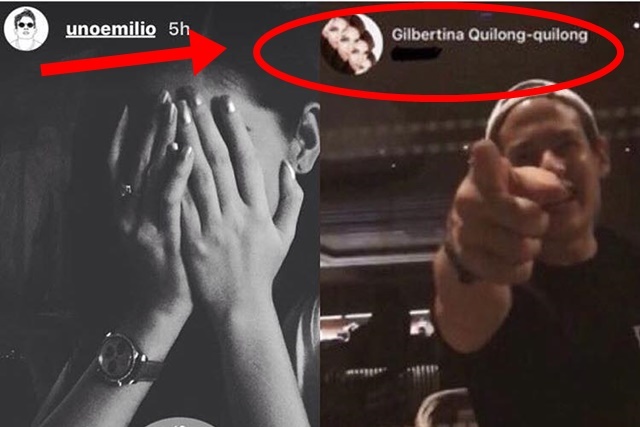 A dummy account named Gilbertina Quilong quilong who is said to be Maine Mendoza's dummy account also uploaded a photo of Jake Ejercito/. Many fans are shocked about this. Especially on twitter. 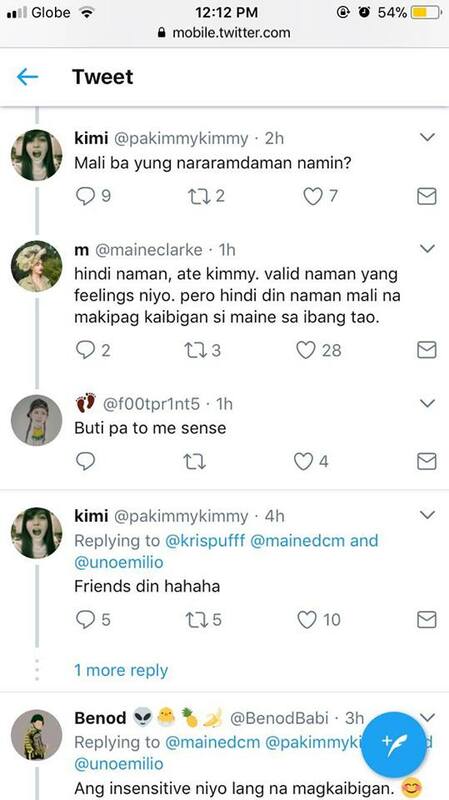 Maine Mendoza also cleared this issue by saying they are just friends. She tweet this on her twitter account. What can you say about this.